Hey Babes! I posted this dress a while back on Instagram asking your thoughts on the drop waist dress trend and soo many of y’all love it, just like me! I was skeptical if I was going to be able to wear this style while pregnant and surprisingly, I kind of liked wearing this style dress even more with a bump! I think a drop waist dress looks great on any body type and while pregnant and after baby too!! 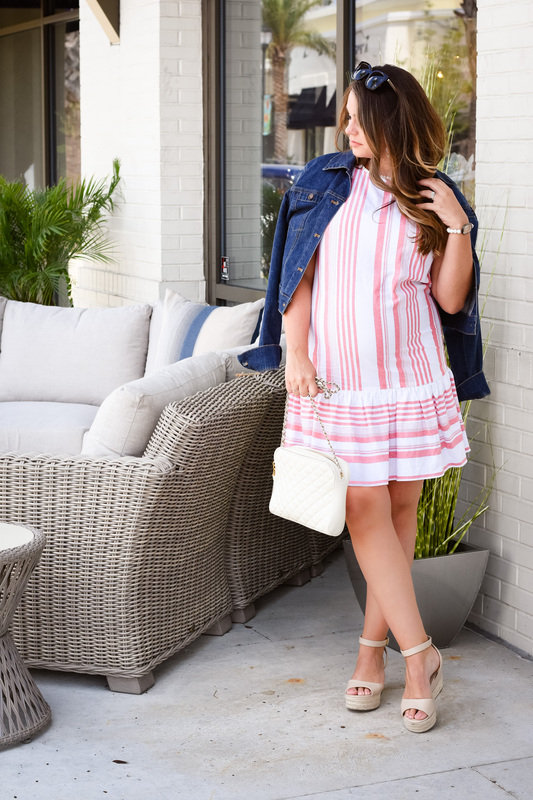 While the dress I’m wearing today is more of a Summer style (because it is still so gosh darn hot out here in FL) I did put together a superrr cute outfit that would be perfect for the Fall. If you scroll down a little bit on this post, you can click on each item to shop! 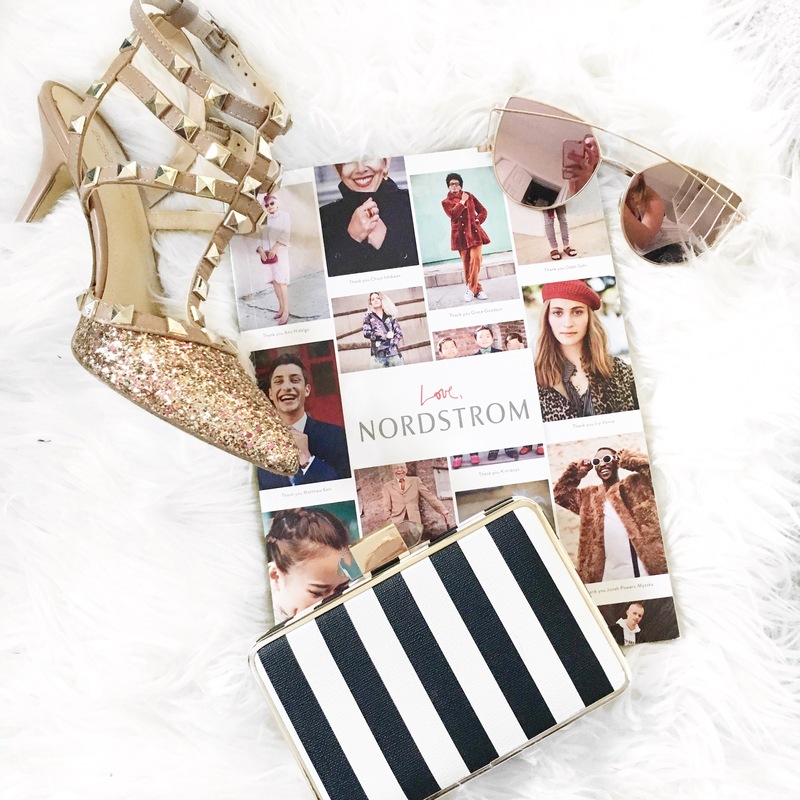 PS the booties and earrings in the style board are currently on sale and everything else is under $100 and under $50!! Woo! Fave Drop Waist Dresses for the fall!